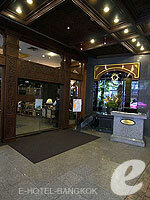 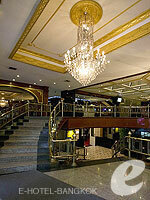 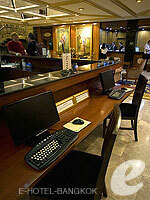 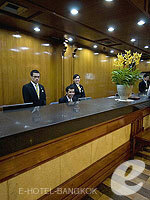 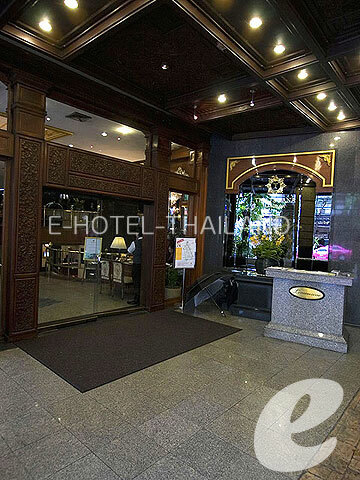 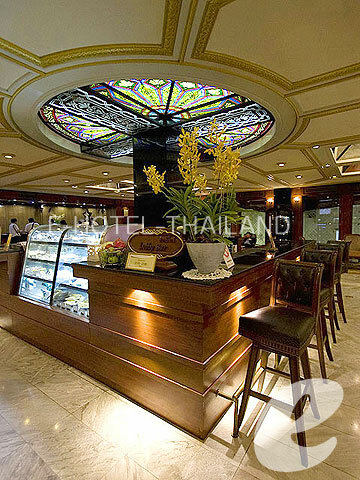 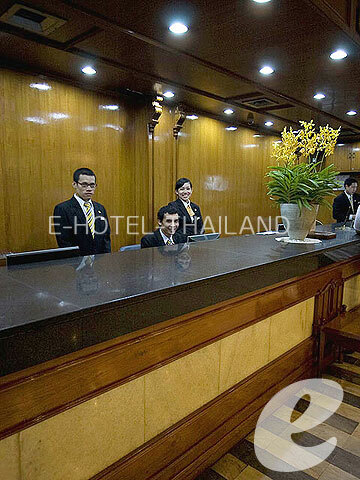 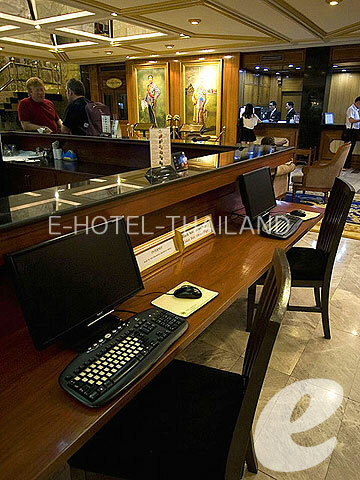 A well-established hotel which is strategically located on Surawongse Road. Only a 2-minute walk from world-famous night and entertainment venue, Patpong, Tawana Bangkok is a large hotel with 260 guest rooms. 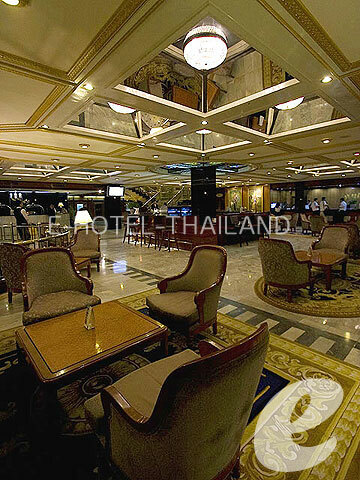 The business district of the city, Silom and BTS and MRT stations are also within easy walking distance. 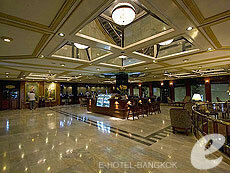 Swimming Pool : One outdoor swimming pool with children’s area.